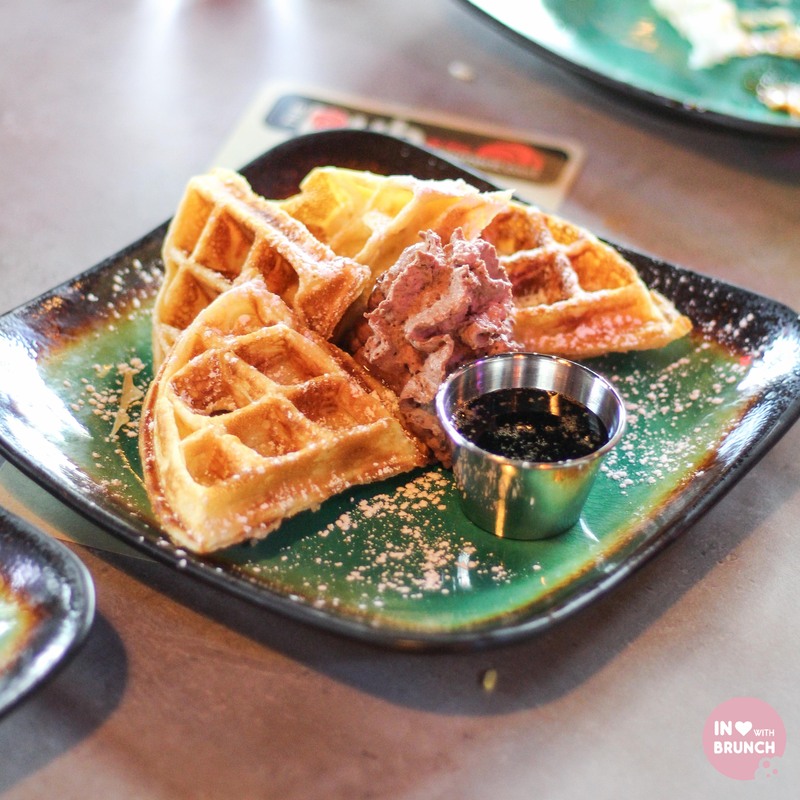 a few weekends ago, i was privileged to be invited to the inaugural saturday brunch tour of east nashville hosted by the lovely karen-lee of ‘walk eat nashville’. i love food tours! and not just when i’m visiting a new place… they are a great way to get to know the local area, meet new people + best of all… taste (more than you can eat) amazing food! 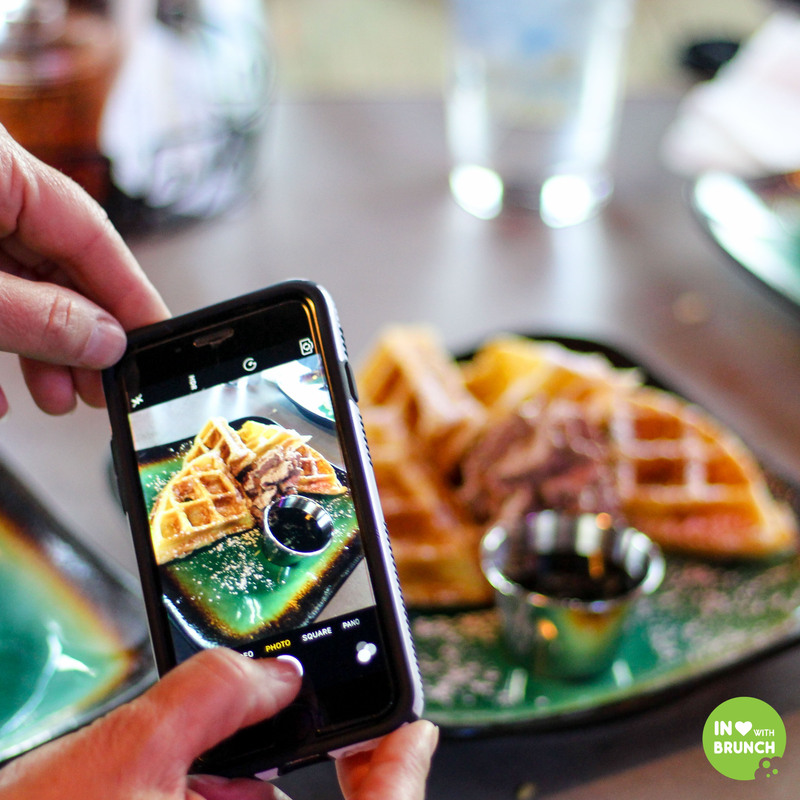 more often than not, food tours also provide you with the opportunity to get to see some of the behind-the-scenes activities of the food scene, and if you’re lucky meet the chefs. 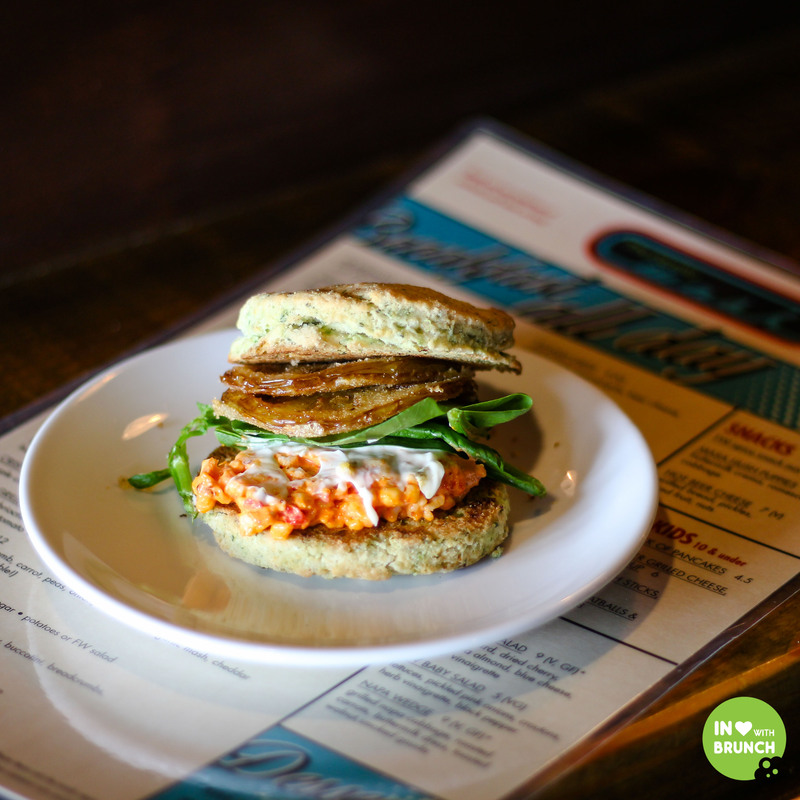 with the ever-exploding food scene in nashville, and east nashville’s rise into the spotlight of ‘hipster-worthiness’ over recent years, the increasing demand has meant that ‘walk eat nashville’ now offers food tours of east nashville on thursday through saturday. 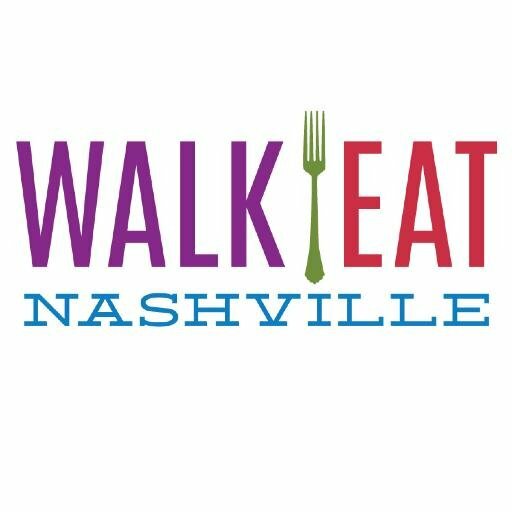 whether you are an avid foodie, visiting nashville on holidays, or just looking for a great way to spend a morning; i highly recommend checking out ‘walk eat nashville’… they offer small group tours wednesday through saturdays in the east nashville area as well midtown/vanderbilt and sobro/downtown. you will certainly leave with a full belly, but you will also have learnt a lot about the history of the local area and most likely met some new friends along the way! 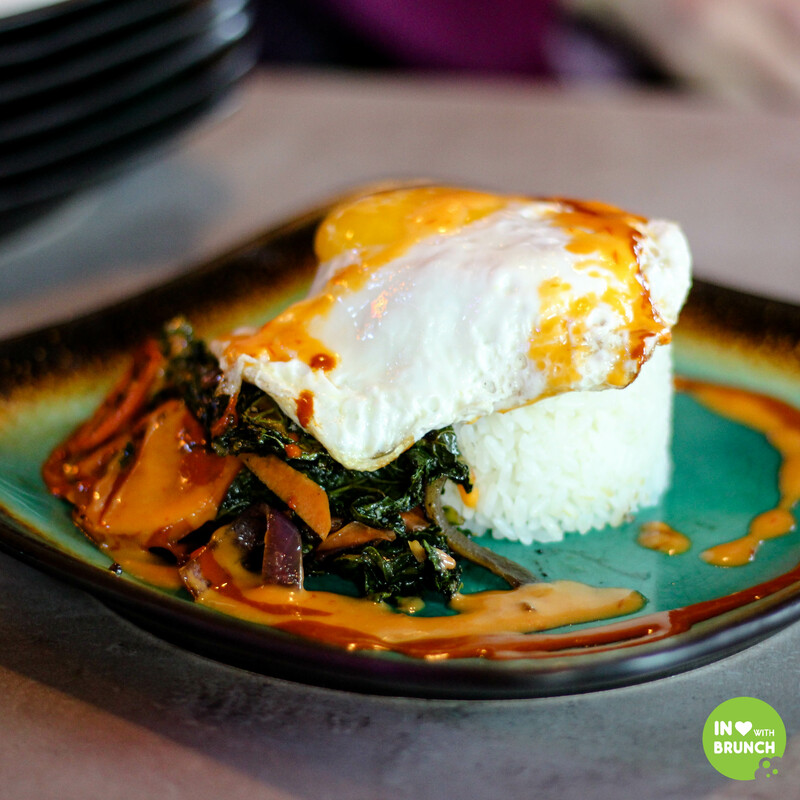 stir-fry: kale, carrots, and onion stir-fry over rice, topped with a sunny side up egg, habanero, chilli and soy sauce. 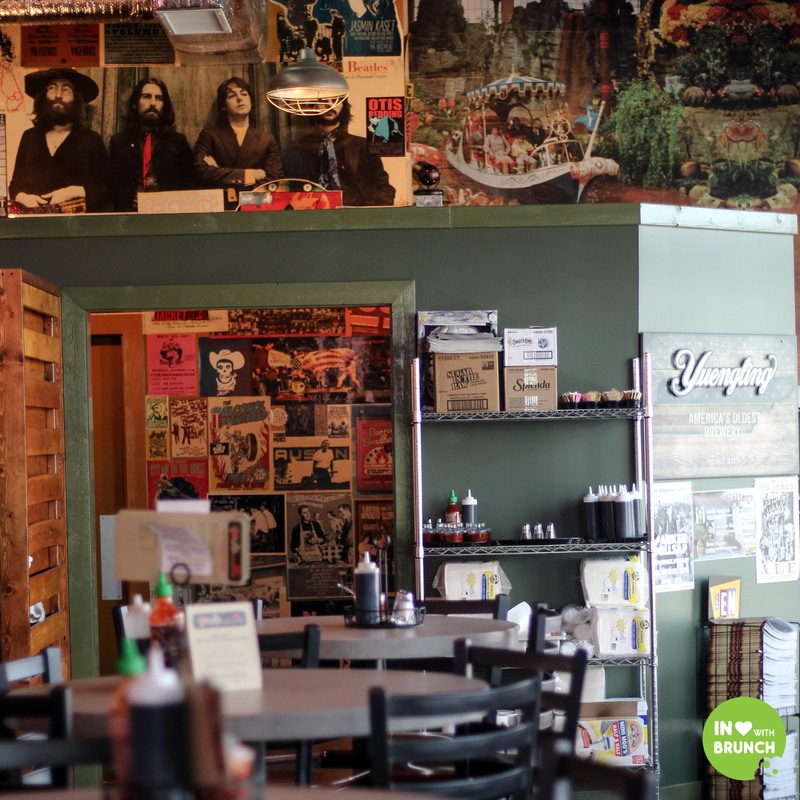 with a soul dj in the corner and a fantastic desk with a corner outlook showing the downtown sky-scape of nashville, add this to your brunch list asap. frequently rated one of the best bbq joints in nashville, you will not be disappointed with this stop in the food tour. 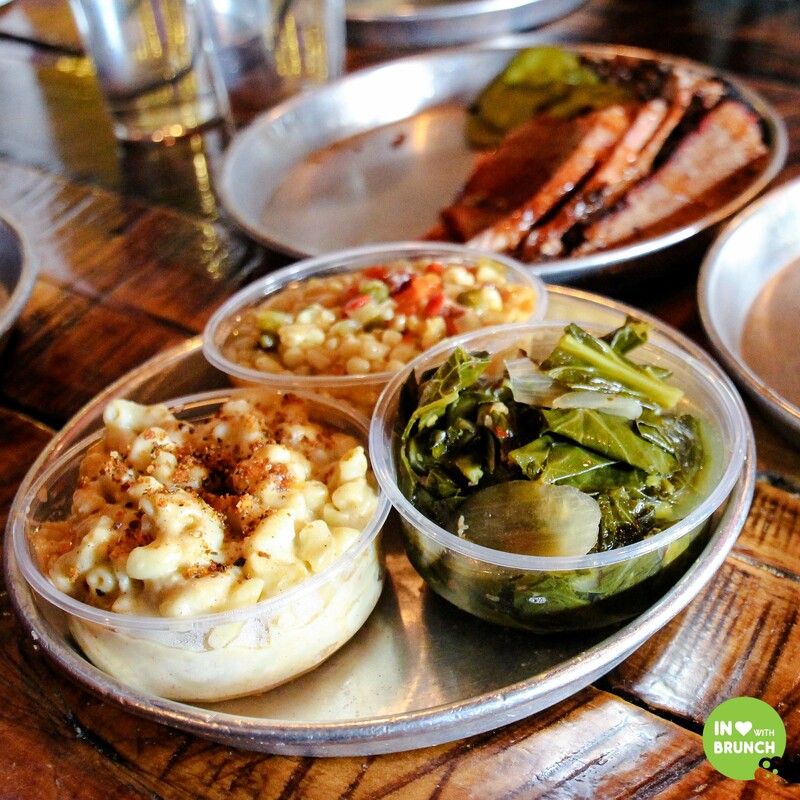 edley’s smoke their meat fresh daily using local white oak wood as well as making all of their sides in house. their meat + sides is their most popular dish, but you can also opt for sandwiches or tacos filled with your favourite smoked protein (of the meat variety only!) i can honestly say i’ve never tried a more delicious smoked turkey! this was where the walking part of the tour really kicked off… and after all that bbq it was a nice break in between courses. 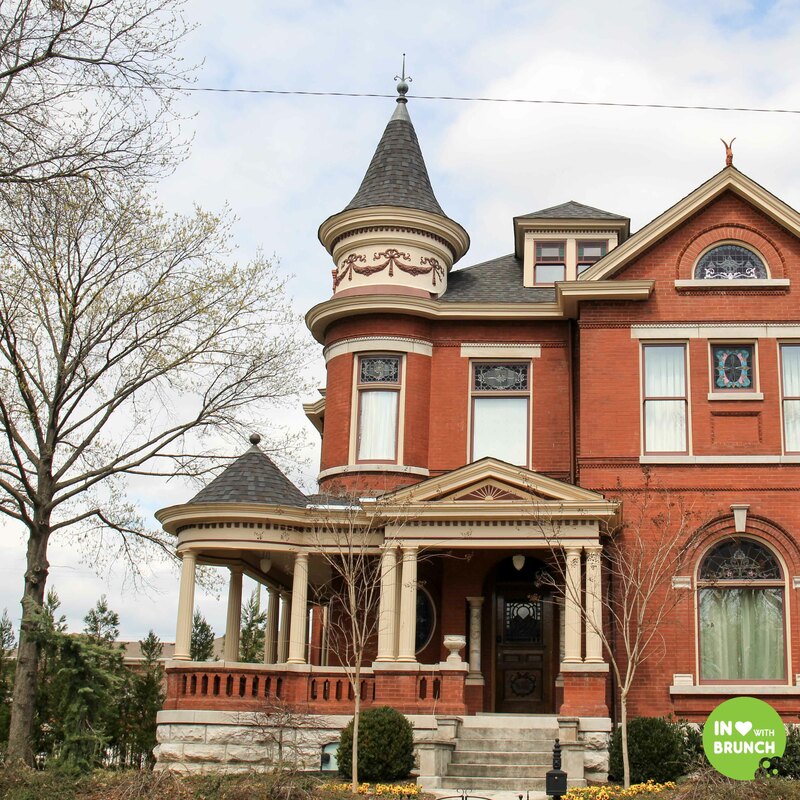 you will hear from karen-lee about the history of east nashville, see some amazing and iconic houses along the way and enjoy a lovely stroll through the very green east park. next up on the tour was organic grocer turnip truck. founded in 2001 by john dyke, turnip truck is proudly nashville’s only full service locally-owned natural foods grocer. 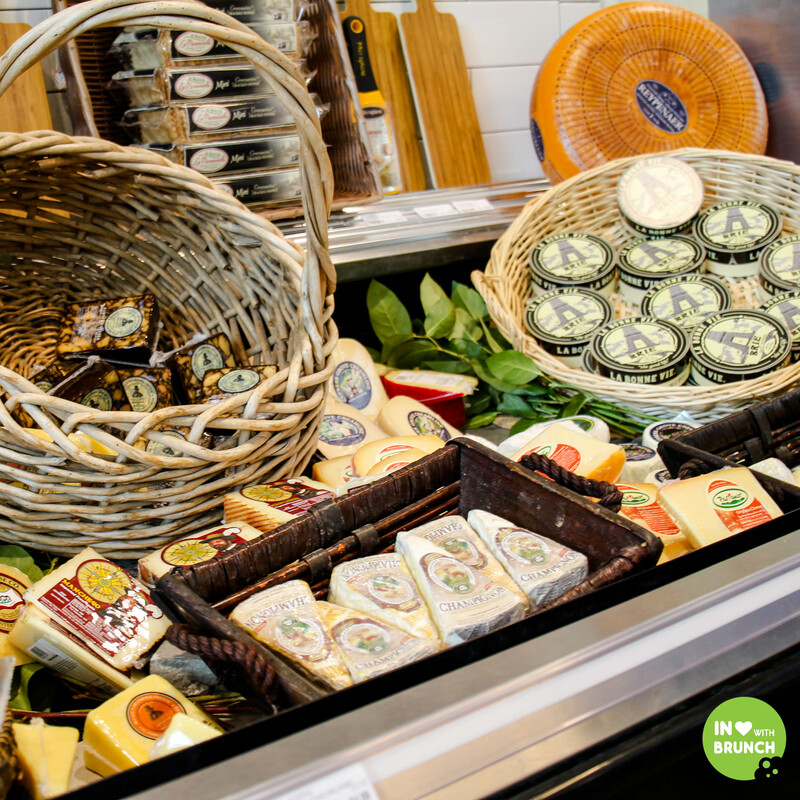 the store offers the freshest natural, local and organic foods available in the region, with a simple philosophy of selling only ethically grown and locally harvested food. it is a unique way of having easy access to the seasonal produce from neighbouring farms and we got to taste a smorgasboard of the produce on sale, including a delicious selection of the noble springs dairy cheese range as well as hear from owners dustin + justyne about why they started milking goats and how they produce their milk, yoghurt, soaps and cheeses. 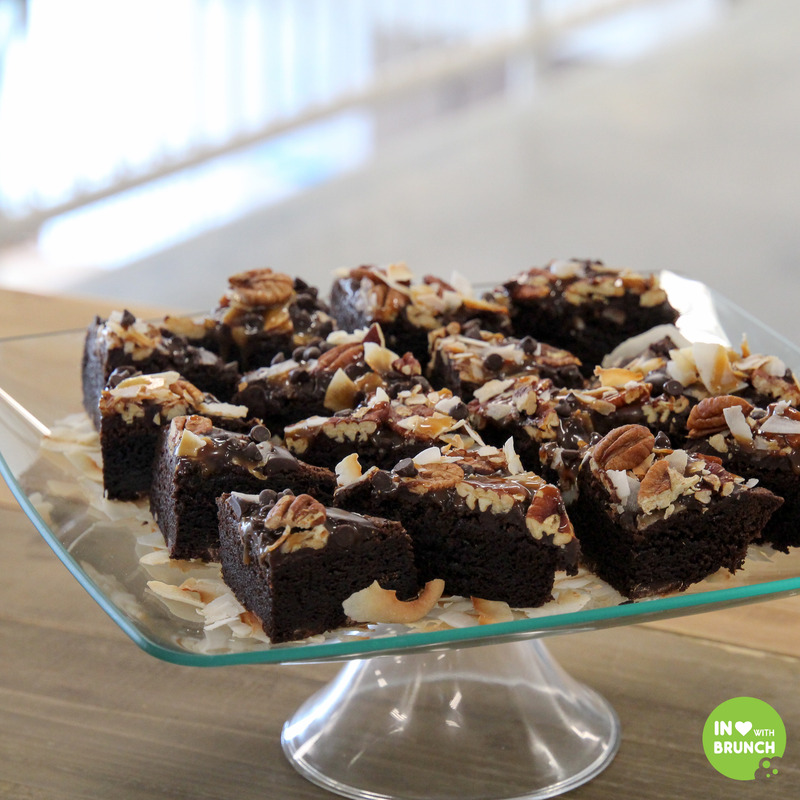 there is also a bakery, deli and food service counter in the store where they make and prepare all of the items in-house including these mouth-watering brownies. 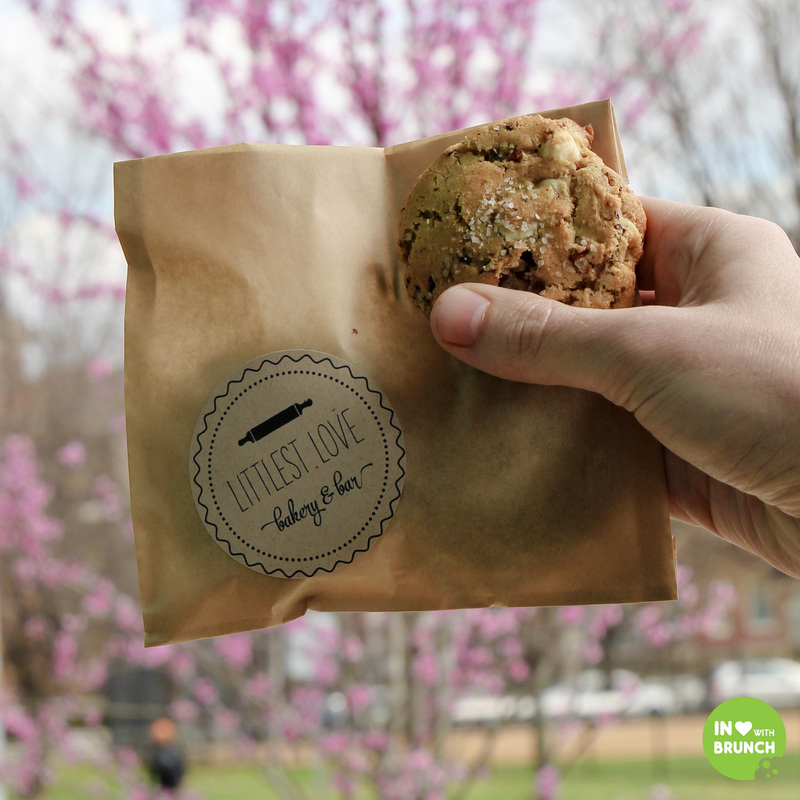 our sweet treat portion of the tour was trying some freshly baked and delicious cookies by littlest love. with plans in the works for a ‘bakery and bar’ later in the year, i’m keeping my eyes peeled for the opening of this place… its sounds decadently delightful! our tour ended at the iconic family wash/garage coffee. serving breakfast all day, as well as lunch and dinner, along with live music in the evenings and from midday on weekends… there is sure to be something here for everyone. not only that, but the unique diner/car-wash interior will keep you fascinated for ages! the hot coffee and a sample of their fried green biscuit sandwich, along with the new friends i’d made, was a perfect end to our tour of this trendy neighbourhood! 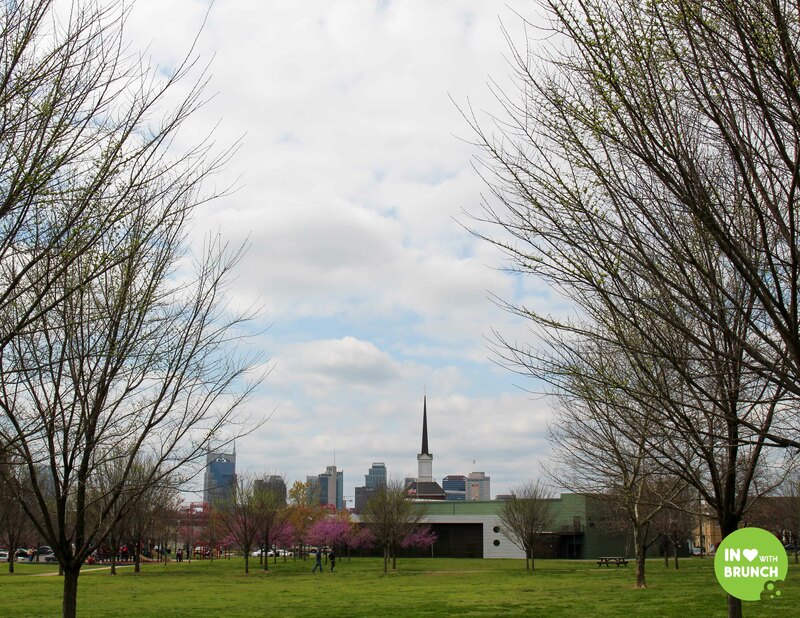 Such a great rundown of the new East Nashville tour. So glad you were able to be part of the inaugural event. It’s a fun tour, and it’s getting rave reviews. Thank you!